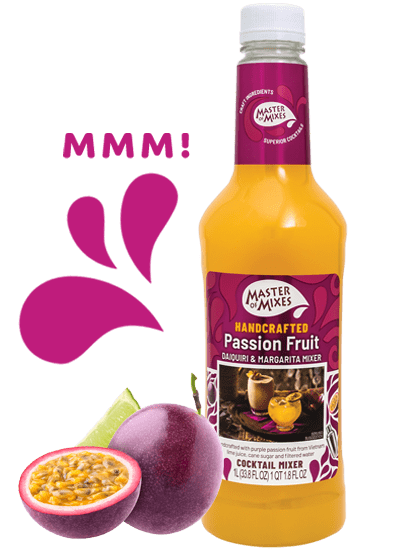 Master of Mixes Passion Fruit was created using the perfect blend of premium Key lime juice and yellow passionfruit from Ecuador. 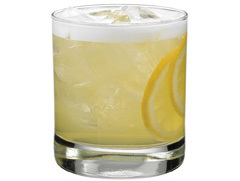 It’s perfect for margaritas and daiquiris and a home bartender’s must-have! 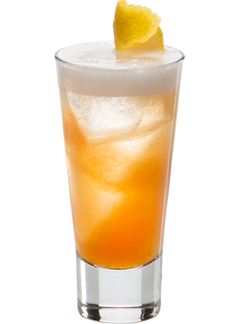 Simply add your choice of rum or tequila to create the perfect authentic cocktail. Bottles of this product ordered online may not reflect the new packaging until summer 2019. 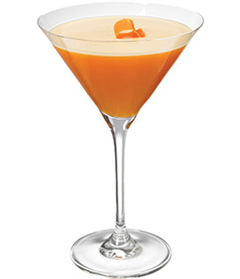 Want to learn how to use Passion Fruit Daiquiri/Margarita like a pro? 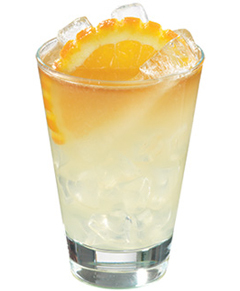 Bring the tropics home with this fragrant, fruit-forward Passion Fruit mixer and hundreds of recipes, tips, tricks and techniques at MixologyPro.com.